Dynamic ad insertion can be a great way to make a few dollars as well as begin to train your listeners to become accustomed to ads in your podcast. But if you don’t start to format your podcast to make it sound good, there goes your listeners. Here’s how to keep from alienating your audience. US podcast advertising captured $314 million in revenue in 2017. A rise of 86% year over year. 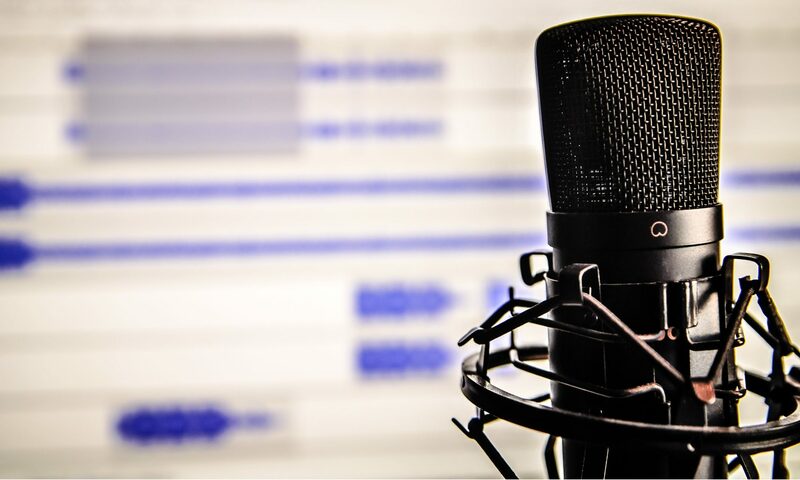 The research predicts podcast revenue will surge to $659 million by 2020, a triple-digit 110 percent hike from 2017.